Hindi is a standardized and Sanskritised register of Hindustani language. Mangal is a unicode Hindi font. Hindi written in the Devangari script is one of the official languages of India, even though there are 22 scheduled languages in the Republic of India. It is not considered the national language of India because no language was specified with this status in the Indian Constitution. Hindi is written in Devangari script hence mangal is also a Devangari script font. The Mangal font can be displayed across all device and platforms. There are many other Unicode fonts which are also popular – Lohit, Devangari, Utsaah, Aparajita, etc. Windows 10 already has the mangal font pre-installed but you still need to download a Hindi typing software in order to write. In this article, we will explore some of the best options that allow you to write in Hindi on your Windows 10 PC. Indic Input is a tool developed by Microsoft which supports 3 keyboard layouts and is also used by government in India. 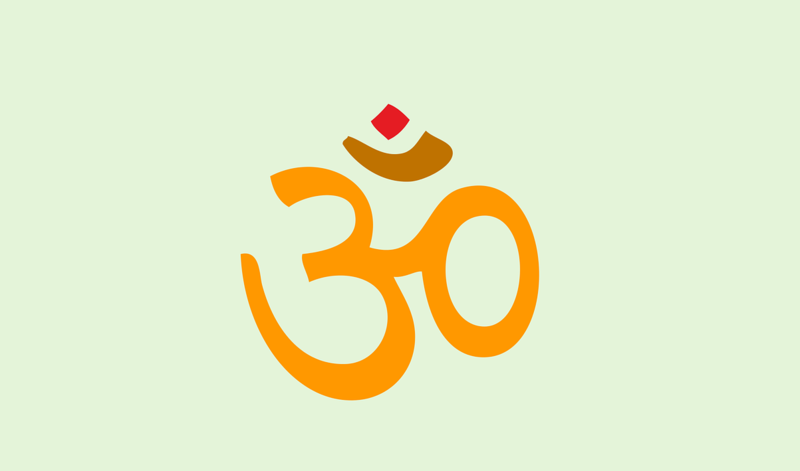 Hindi Indic Input 3 is a free program that gives users a convenient way of entering text in the Hindic Indian language using the English QWERTY keyboard. 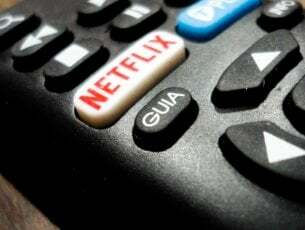 It features multiple keyboard layouts and toggling between Languages. 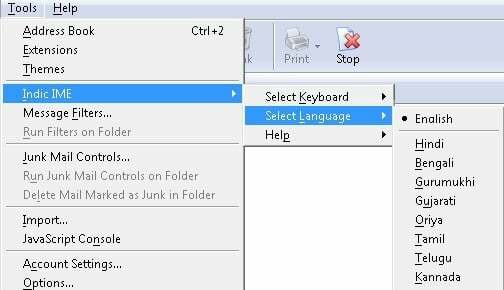 You can enter Lingual text in WordPad, Notepad and Office applications. This is another free option that allows you to type Hindi by using your QWERTY English keyboard. This software is compatible with all types of keyboard like – Hindi, Remington, Remington Gail, Inscript, Krutidev 010, Devlys 010, Mangal font Hindi etc. Allows you to type in Hindi on Facebook, Twitter, comments, etc. Hindi Indic IME allows you to enter texts in Indian languages into compatible applications with the English QWERTY keyboard. This app supports auto-text, selecting words from a customized list after partial typing, bilingual composing, transliteration, spellchecking, etc. Covers Remington Gail, Remington CBI, Devanagari. Anop Hindi Typing Tutor is a freeware desktop application tool that allows you tto learn typing in Hindi and it doesn’t even require internet access to use it. Soni Hindi Typing Master is one of the well-known software for Hindi Typing. Mangal font is the most used in government typing exams and government offices. Inscript is already installed as part of your Windows 10 operating system. Inscript typing is hard and time consuming to learn. Like Indic Input 3 this typing is also used by a few government departments so candidates preparing for government job typing examinations usually learn inscript typing as well. You can find more information on how to use Inscript here. Google Input tool is free software from Google. It supports all major Indian languages including Hindi. This is transliteration software it means you have to type in English the software will automatically convert it into Hindi. There is no need to learn Hindi typing at all. If you are working in any office and want to type Hindi only occasionally then it is the easiest solution for you. 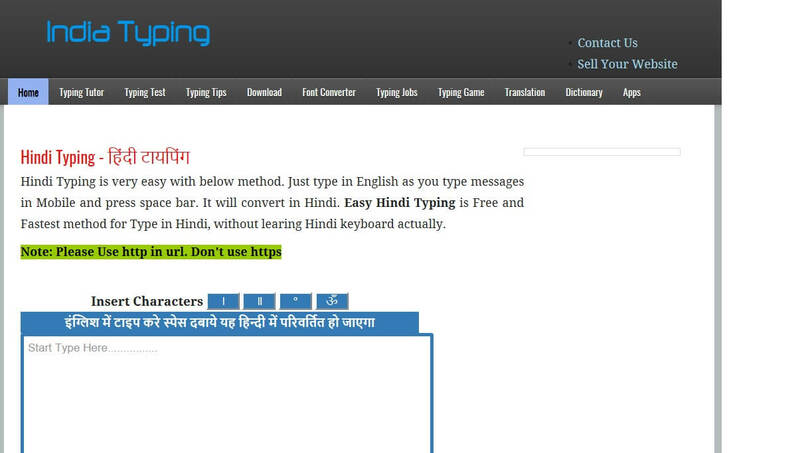 Many people use this tool who does not know Hindi typing. The Aasaan – Hindi Typing Tutor software is a very simple guide that you can use to learn typing in Hindi in no time. Some users have reported feeling more confident about their Hindi skills with just 10 hours of using this app. It allows you to learn the basics very quickly and depending on your typing speed it also provides advanced lessons. This app also teaches lessons in duel language – English and Hindi. JR Hindi Typing Software is another good option of software that allows you to type in Hindi. 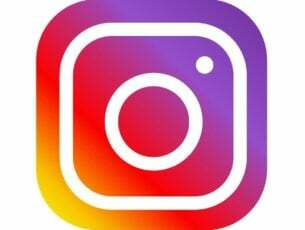 This app will help you learn the fastest and easiest way. You can use over 100 typing tests to assess various writing skills. 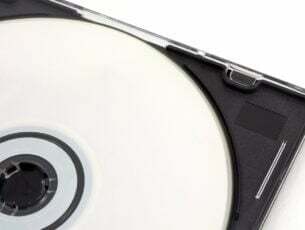 This app is shareware and can be used as a free trial. 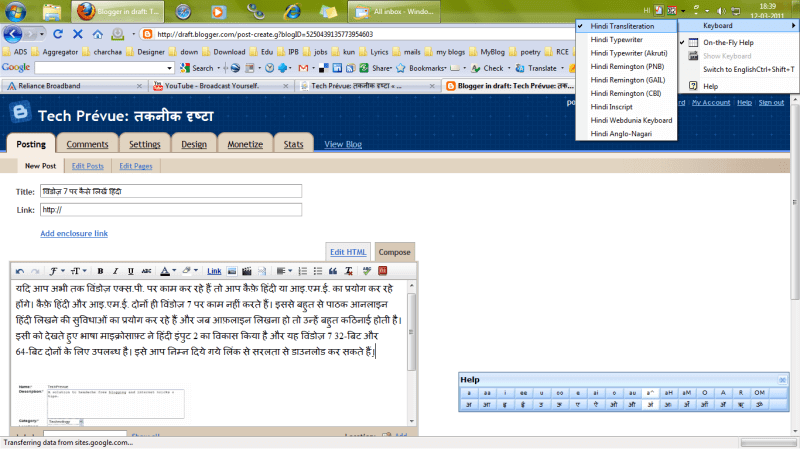 Hindi Typing Master is another good software option for typing in Hindi on your PC. It is compatible with all types of keyboards like – JR Hindi English, Typing Tutor, Azhagi+, HindiTrans, VedicVidya, etc. This app doesn’t require an active internet connection to work after being installed on your PC. In this article, we explored some of the best tools that allow you to write in Hindi on your Windows 10 PC. Let us know which software you chose to use from this list and give us any suggestions in the comment section below.